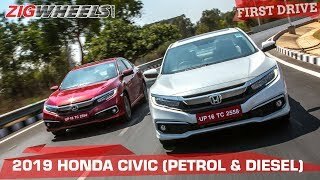 The Honda Civic has returned to India to battle the Skoda Octavia, Hyundai Elantra & Toyota Corolla Altis. The 2019 Civic is loaded with fresh new technologies, a stronger safety package & new engine and transmission options. 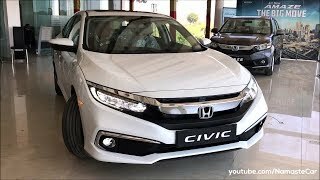 Honda is ready to get back to its premium roots with the new Civic and Honda City owners, in particular, have a lot to look forward to! 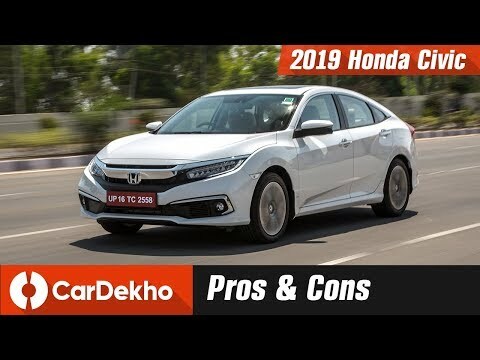 In this video, find out if the new Honda Civic's pros outweigh the cons and if you should go ahead and buy this car. 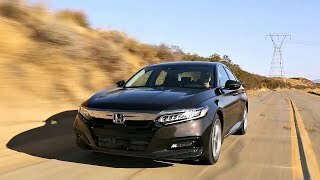 Features available in the Honda Civic include a 7-inch driver information TFT display, a 7-inch touchscreen infotainment system with Android Auto & Apple CarPlay, an 8-way powered driver seat, leather upholstery, a sunroof, dual zone climate control, passive keyless entry, push button start and a remote engine starter on your key! 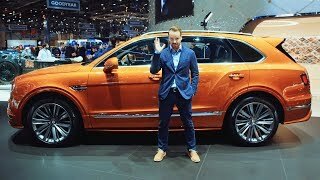 It also gets features like the lane-watch camera, side-marker lamp, full LED exterior lighting, and the walk-away lock. 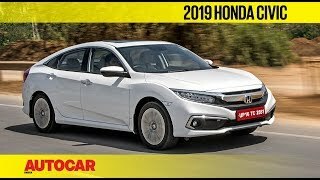 For safety, the Civic gets 6 airbags, ABS with EBD and brake assist, a rear multi-view camera, the lane watch camera, vehicle stability control, traction control, agile handling assist, hill start assist and ISOFIX. 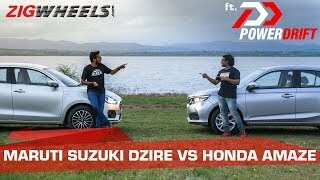 The petrol Civic gets a naturally aspirated 1.8 litre engine that makes 141PS & 174Nm of torque, while the diesel Civic gets a turbocharged 1.6 litre engine that’s good for 120PS of power & 300Nm of torque. While the Civic petrol will be offered only with an automatic transmission (CVT) the diesel Civic will be offered exclusively with a 6-speed manual transmission. The petrol Civic has a claimed mileage of 16.5kmpl while the diesel Civic promises 26.8kmpl. 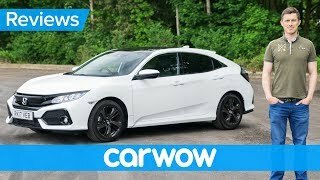 Thought all 2019 civics came standard with Honda Sensing. I know my LX did. And only 18% of US buyers drive manual transmissions, so there’s really no market for it. 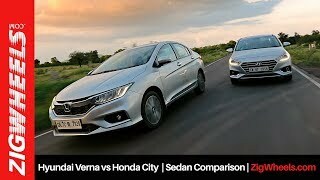 in diesel civic vs elantra kaun see best pl. reply...................? +T N C Both the cars indeed good options to go for. Both cars are powered by a 1.6 L diesel engine in different tunings. 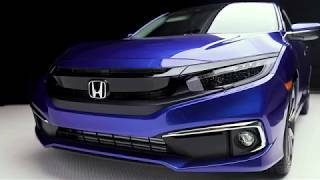 Honda Civic diesel is powered by a 1.6-litre engine that makes 120PS of power and 300Nm of torque. It is available with a 6-speed MT only. On the other hand, diesel Elantra also gets a 1.6-litre diesel unit it makes 128PS and 260Nm. It can be had with both 6-speed MT and 6-speed AT. What were they thinking during the design? The old model looks much better. I saw this car, sat in it and want to buy it. I have driven an Octavia and own a Rapid, which is a maintenance nightmare. 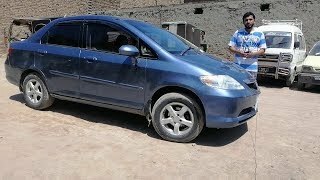 Octavia ki maintenance kitni h bhai? +Mayank Rawat We really hope that your dream may come true soon! Pakistan ma tu 2017 ma hi a gai thi yeh shape? 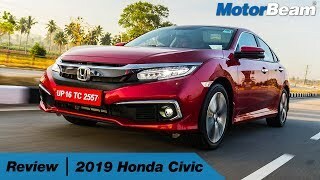 Even if I try justifying myself with the grille, civic still lacks the mt.. there is no fun in a cvt to be a bad boy..
Honda is gambling on its brand image..underpackaged car for its price...Octavia is the better bet anyway. Reliable and good for A to B transportation. This car doesn't come near octavia in terms of power and driving pleasure. Not sure why this car is priced very high. It doesn't deserve that price. 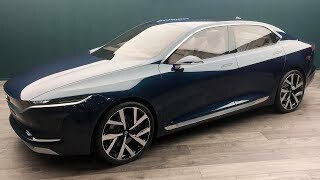 6:30 It should be "But overall its not that great for the price and honda is just trying to make money from Indians"
Octavia is better. This is overpriced. Built to last? Its leaking Oil in the fuel and lots of models have had this problem! +Shamir Zahran Hello moron - pretty clear you have no clue what I said. Kudos to your comprehension skills. Only the 1.5 Litre Turbo engine in the US under extreme cold temps. Kindly do some research. R18z is great engine bro reliable than 1.5turbo and 1.0turbo in china , eu and usa. A N Its because Pakistan is not having high import taxes as India. 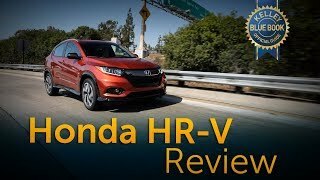 I did some research on CRV and found out that over Rs. 10 Lakhs are charged as import duty which is crazy and even if they make it in India, our Indian taxes are really messed up so doesn’t matter if they are made in India or imported. 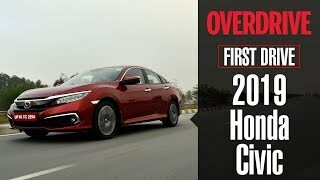 Forget developed markets....Even Pakistan gets a 1.5 Turbo, I mean WTF, Who do you think we indians are, an ancient civilization .... Go fetch elsewhere Honda, we indians ain't buying your S##t ! 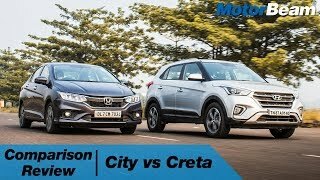 Keith Newton Unfortunately Honda is all focused on making a lot of money from Indian market likewise its rivals. We have to compromise on quality, safety, engine and also the pricing. 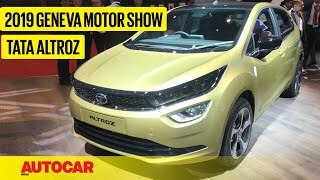 Car manufacturers and Indian government is filling their pockets out of it which is why they will not change the situation anytime soon. 1. You will never be able to adjust driver seat to make it comfortable. 2. The accelerator pedal makes your right foot uncomfortable in long drive. 3. The steering wheel again is not comfortable for long drive . 4. 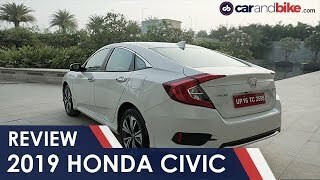 Seems to be based on flop 9th generation civic. In china or usa honda civic costs around 14 to 17 lakhs inr .. are we paying Japanese Labour charges here !!!! 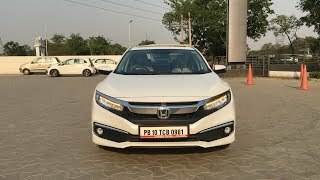 Sooner or later honda will regret and either they trim the prices down or face the same fate like before it had faced with civic ! 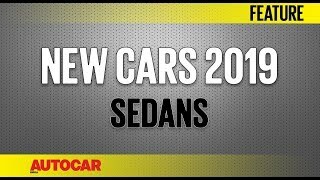 With this price point i would better go for elantra 2019 or octavia.. i was planning to buy civic actually before its launch but now dropped that idea..
Talking about Octavia or Elantra they definitely needs an update for now I will say Honda leads the key in segment while I personally will never go for Skoda or VW just because of their awful after sales service and unfortunately I can not call them reliable as well. You should blame Indian government for the same. Its our taxation system which makes the cars expensive and some of the pointless norms which they have introduced recently will make future cars slightly more on the pricey side. PS: Personal experience or Preference.